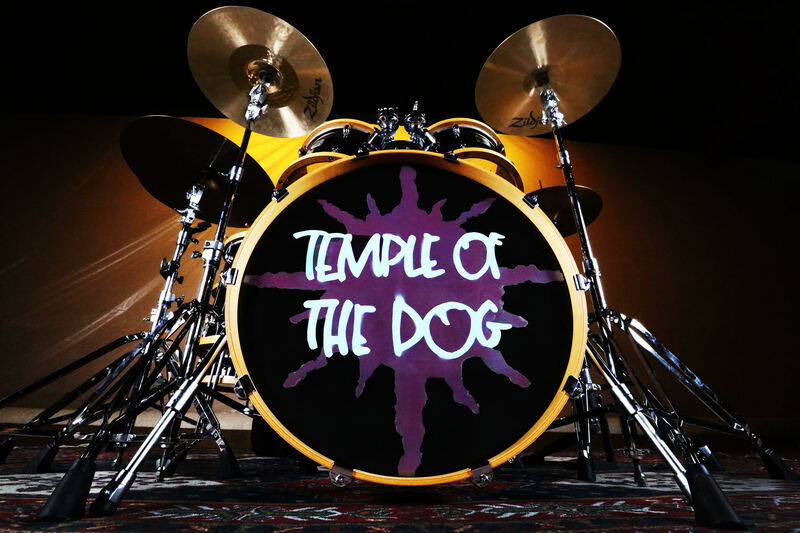 The 25th Anniversary Edition of Temple Of The Dog is available now! Get more details and buy your copy HERE. Listen to the previously unreleased demo “Black Cat” from the forthcoming Temple Of The Dog 25th Anniversary reissue at Rolling Stone​. Pre-order the album HERE. Check out the Rolling Stone interview with Chris Cornell, Mike McCready and Jeff Ament. 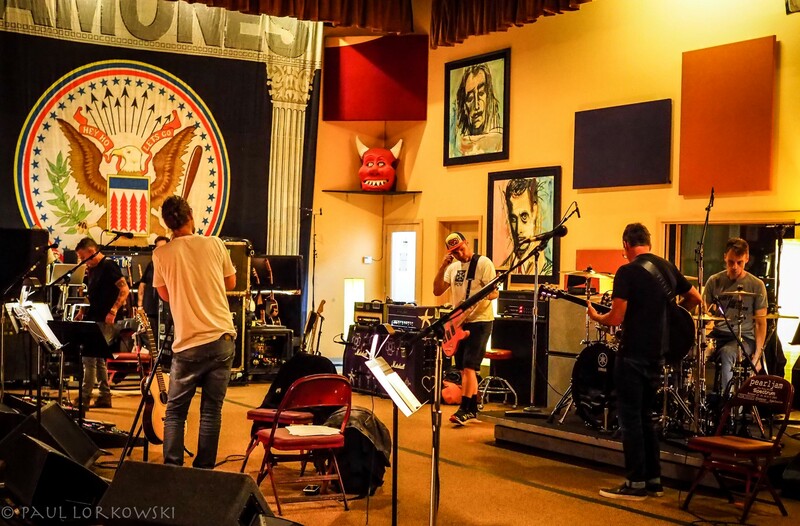 Temple of the Dog — the Seattle supergroup featuring Soundgarden’s Chris Cornell, Pearl Jam’s Jeff Ament, Stone Gossard, and Mike McCready, and drummer Matt Cameron (who plays drums with both Soundgarden and Pearl Jam) — has reunited and will tour for the first time ever since forming in 1990. The band will play five cities, Philadelphia, New York, San Francisco, Los Angeles, and Seattle, in November. A special ticket pre-sale for fans signed up to the Ten Club, Soundgarden, and Chris Cornell email lists begins immediately and runs through July 27th. Tickets will go on sale to the general public at 12:00 PM local time on Friday the 29th. $1.50 from each ticket sold will benefit the Chris and Vicky Cornell Foundation and an additional $1.50 will benefit Pearl Jam’s Vitalogy Foundation.